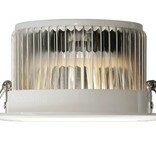 Set of eight LED downlights with 12 Watt RGBW Multi Color LEDs. 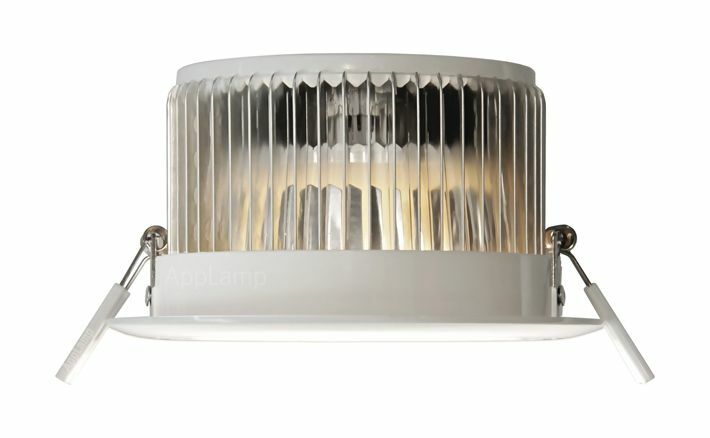 The perfect all-in-one dimmable downlight: choose any color or extra warm white (2700K). Includes a stylish four-channel remote control. Optional Wifi/App control ready. 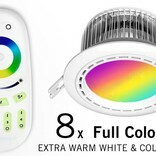 Complete set of six modern multi color 12 Watt LED downlights with RF remote control (up to 30 meter range through walls). 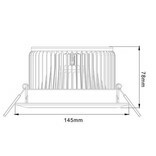 A unique LED lighting product, you'll not find easy anywhere else! 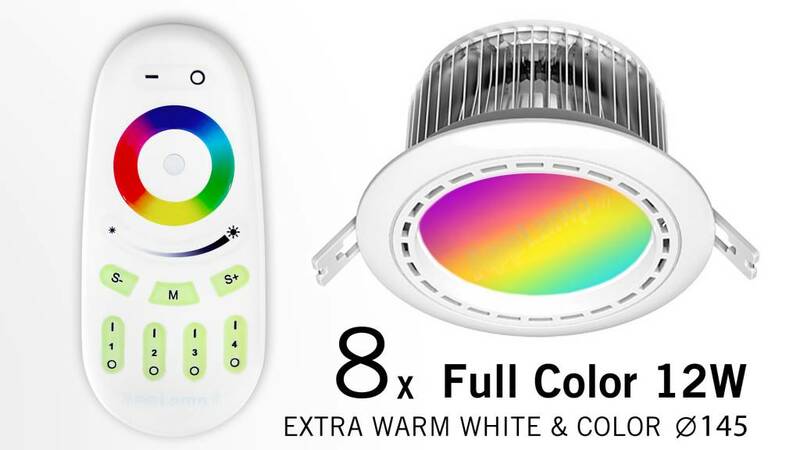 An innovative 12 Watt multi color dimmable LED downlight, which can be controlled wirelessly with the included powerful 4-channel Color Touch remote. 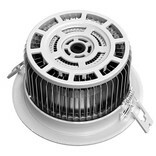 You can operate all downlights simultaneously or control them individually. Choose any RGB color or switch to extra warm white (using additional LEDs with 2700K extra warm white light). 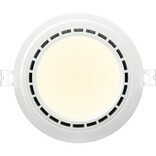 Dining, lounging, parties or meetings: This recessed downlight is truly multifunctional! 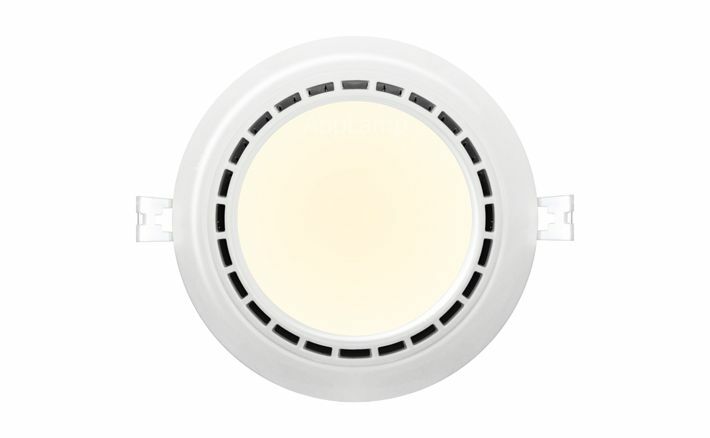 You save directly when purchasing these wireless LED recessed downlights: Unlike conventional LED lighting, you don't need to buy any expensive power supplies and dimmers. This is a ready to use kit that includes a pre-attached integrated 220V power supply and receiver control box. 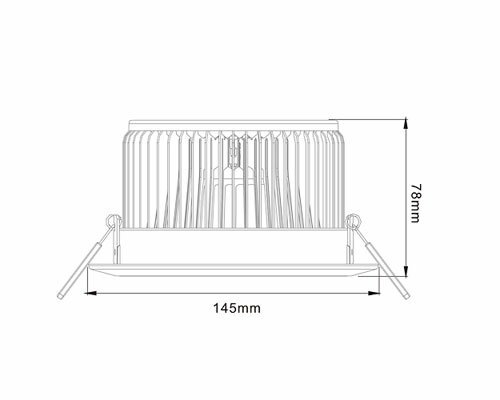 This gives an unprecedented ease of use and installation. 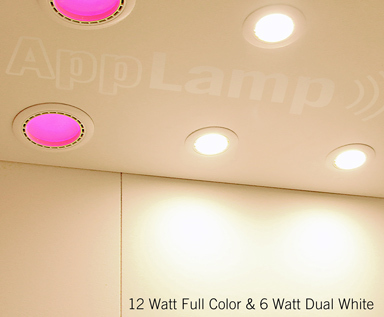 In addition to the supplied Full Color Touch Remote, you can optionally add our Wifi Box to your RGBW downlight setup for Wi-Fi App control via your smartpone and tablet! 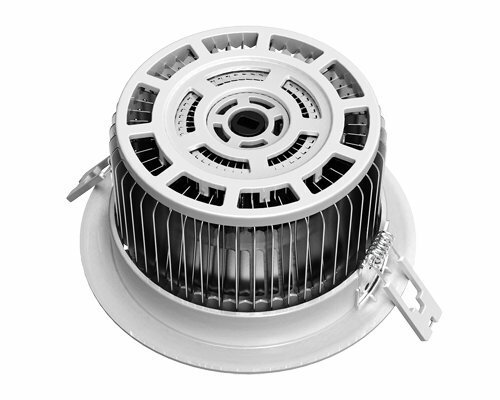 Content: 6 pieces 12 Watt RGBW LED recessed downlight with pre-attached 220V power supply / receiver and a 4-channel RF touch remote. Options are a WifiBox and APP for domotics control on your smartphone / tablet. Receiver: RF 2.4 Ghz, 4 remote binding slots. Up to 30m.